Being an informed voter is exhausting. 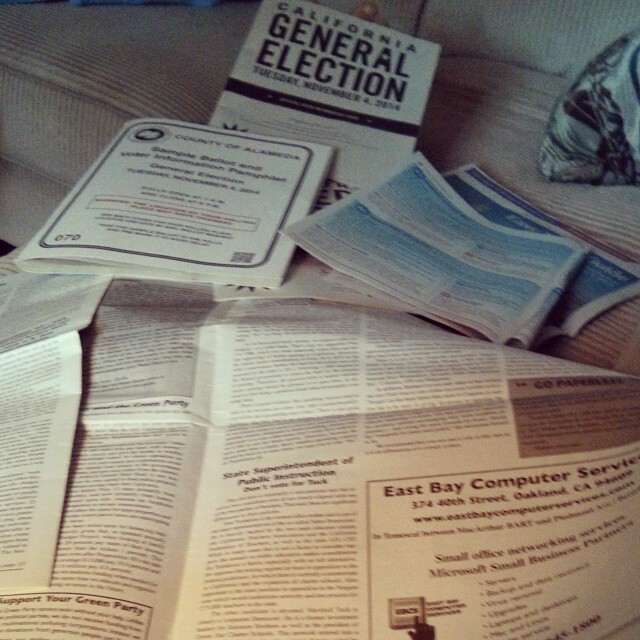 Slowly but surely making my way through the mounds of paper involved in this year's elections. ← Put a bird on it.